At ESL ONE Cologne Na'vi showed a new level of form, taking home the first place trophy by defeating BIG in the finals. 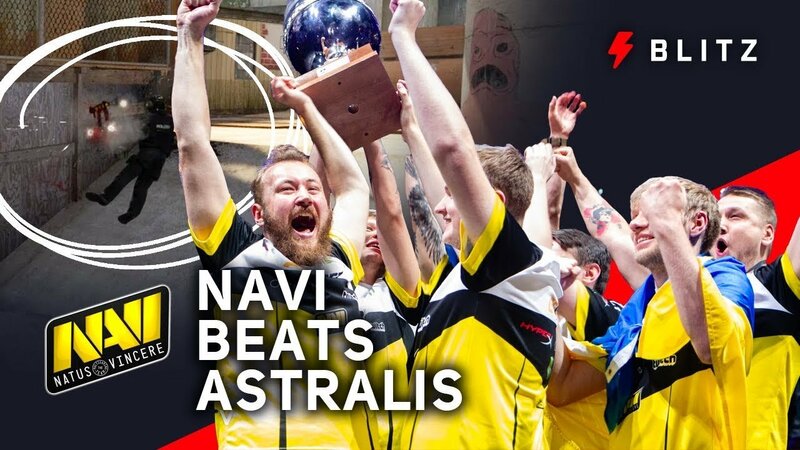 The real interesting games, however, came in the semifinals where Na'vi did the unthinkable, hand Astralis their first loss in over two months. Let's take a look at how Na'vi beat the best team in the world.